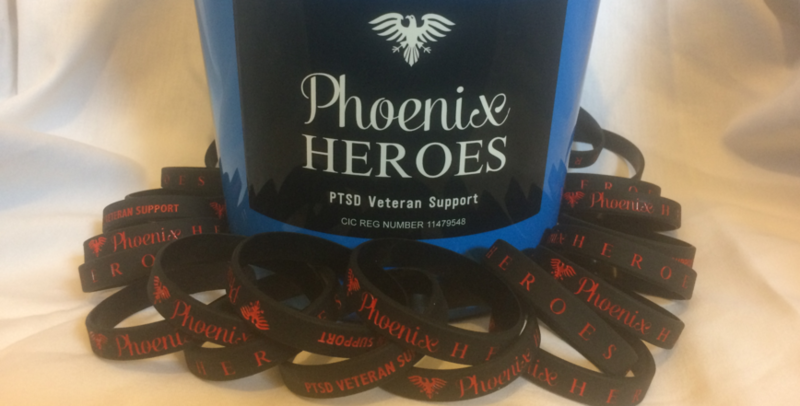 Phoenix Heroes are supporting our veterans, men and women dealing with PTSD. 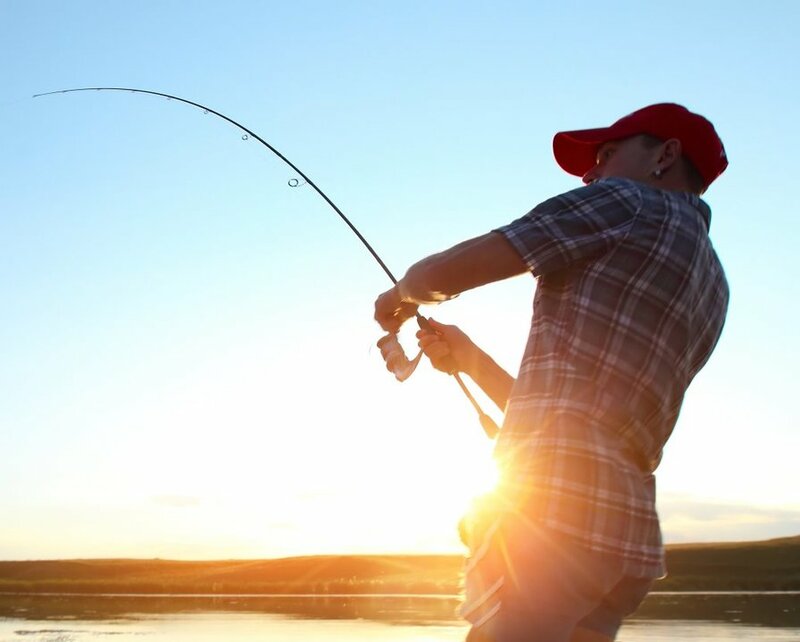 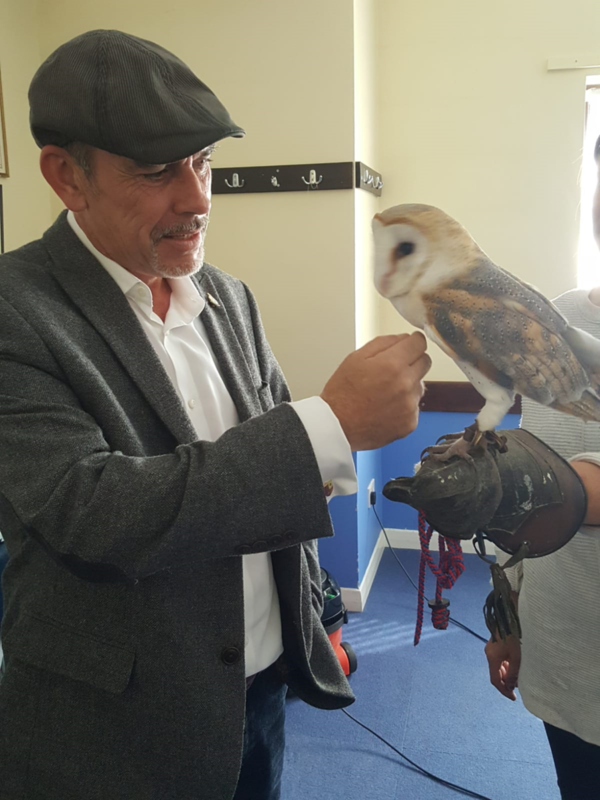 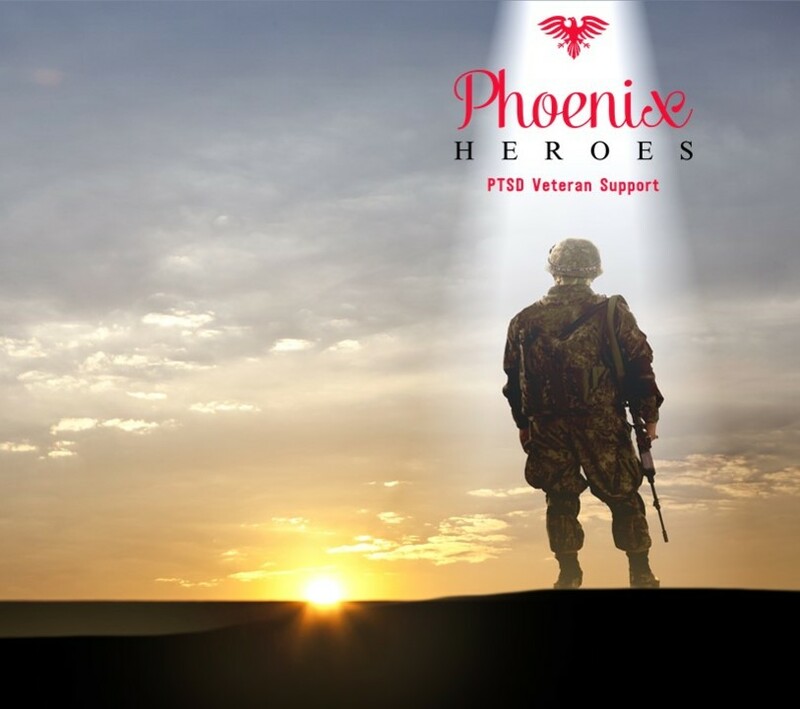 We are working alongside local organisations and professionals and act as a support platform to place veterans and families on their outdoor group activity projects. 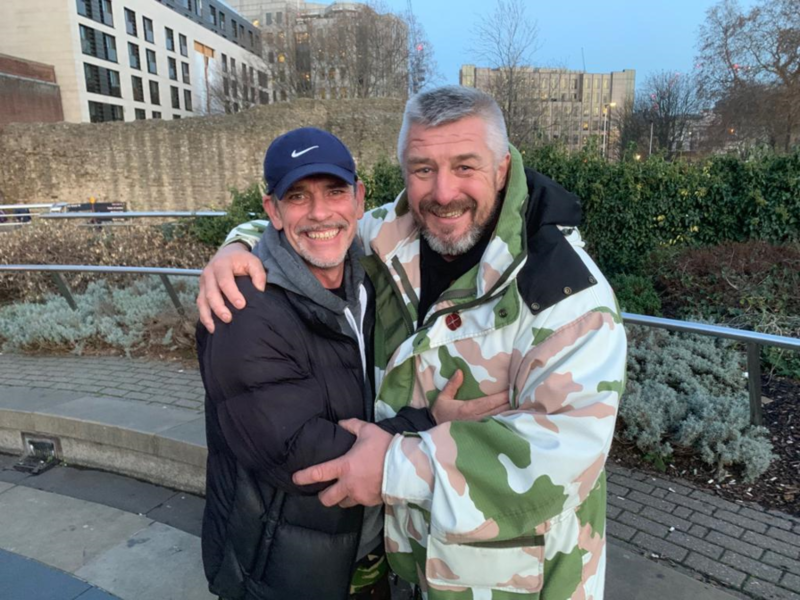 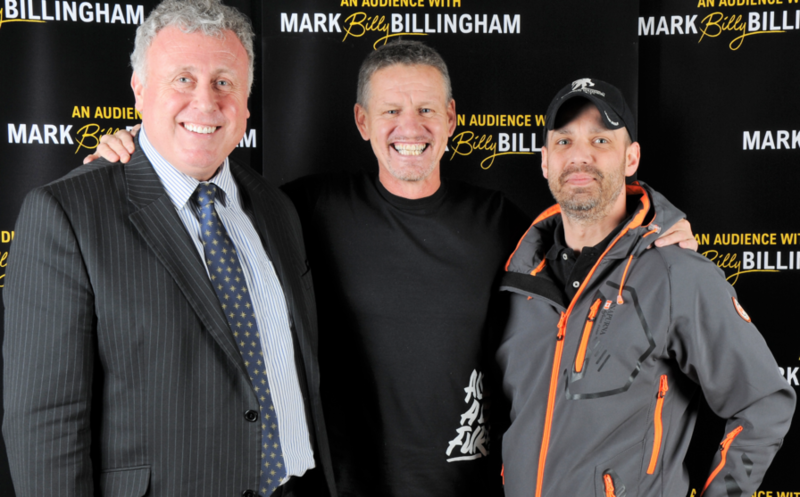 We now have a strong support structure to help our homeless veterans too. 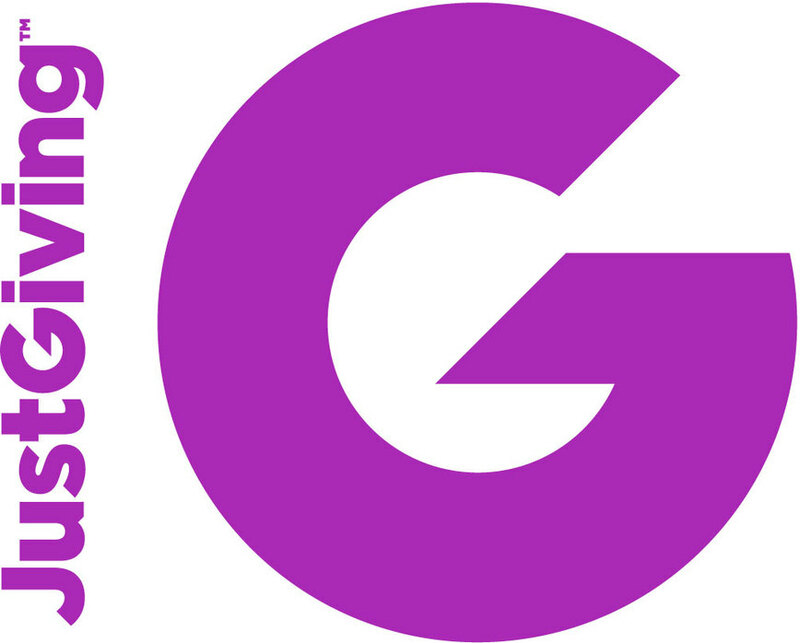 We also offer training courses and seasonal employment opportunities across the spectrum of the event industry. 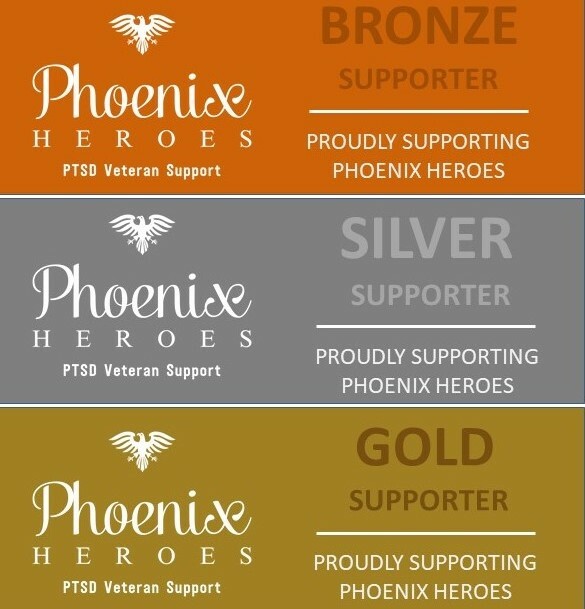 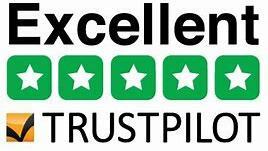 Phoenix Heroes can offer professional PTSD support via our network of professional bodies. 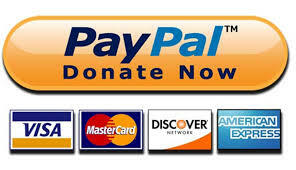 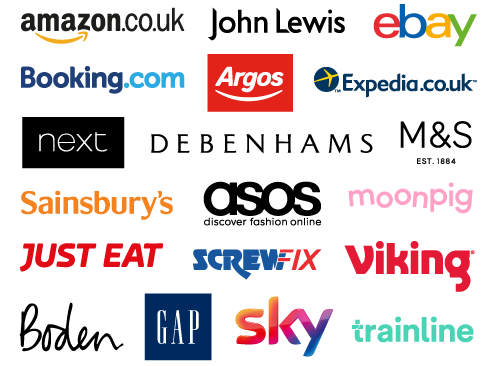 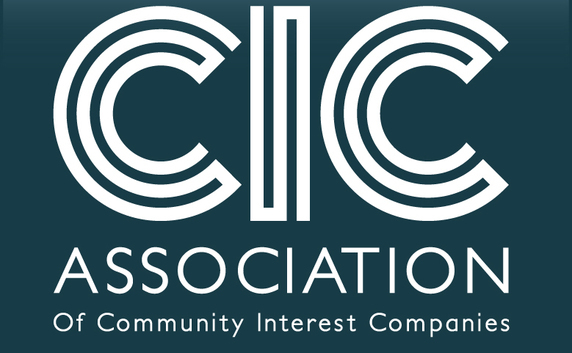 As a non-profit organisation we depend on the kind donations of businesses and the general public. 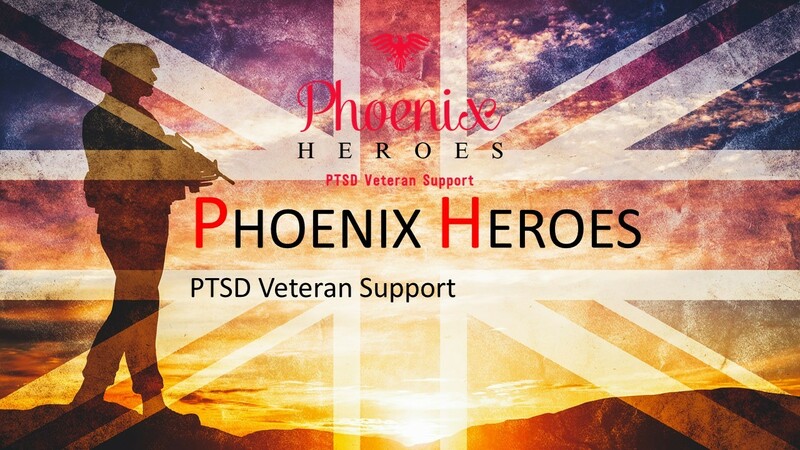 Your support means so much to us and helps make a difference to peoples lives. 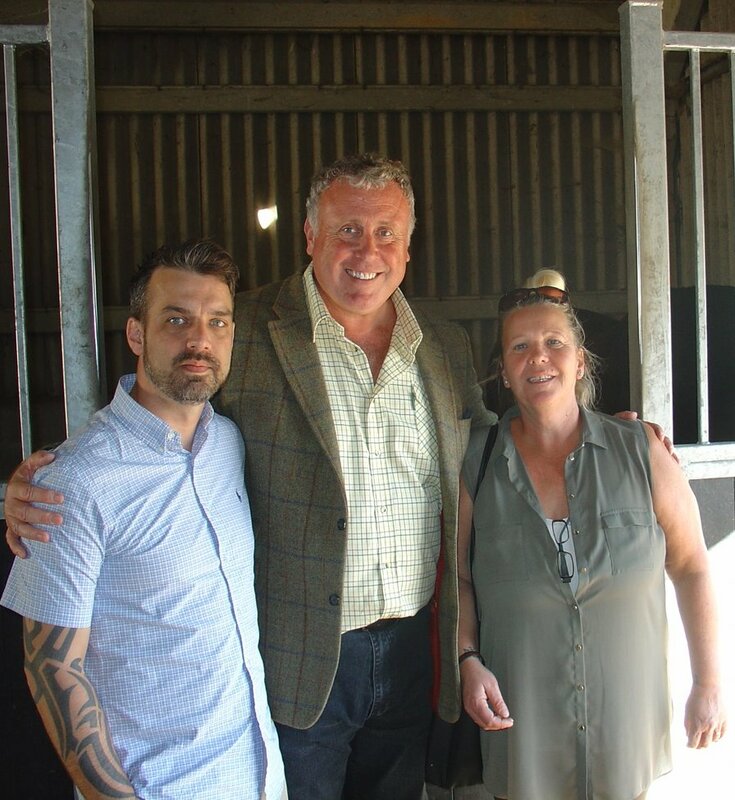 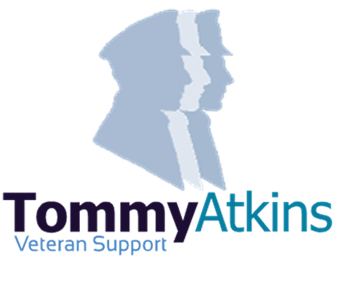 We are working with the team at the Tommy Atkins Centre who are doing some fantastic work for our veterans. 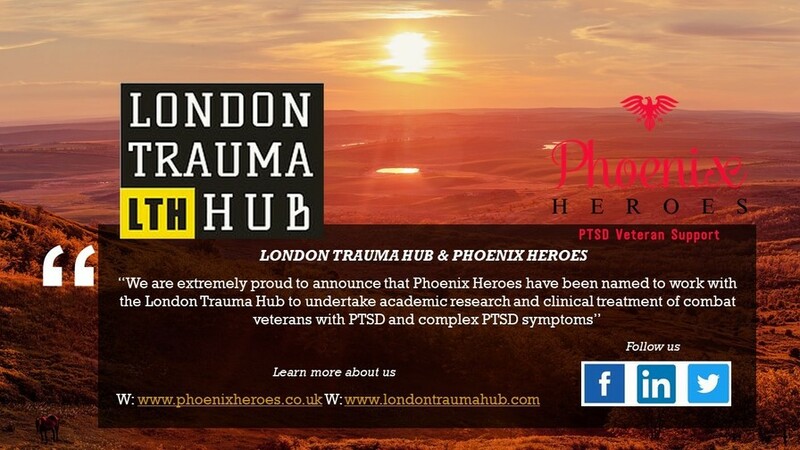 Their Rewind Therapy (RT) has become internationally recognised as indispensable to treat PTSD.